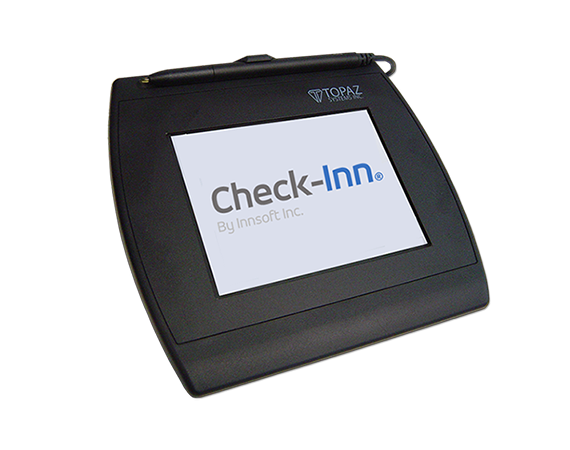 The Signature Pad for the Check-Inn property management system is a great option for any property to streamline front desk operations. It can help your property go paperless, potentially saving large amounts of money in printing and storage fees. There are options to require your staff to sign off on shift reports, for customers to sign for transactions through accounts receivable, and for customers to sign for advance deposits. 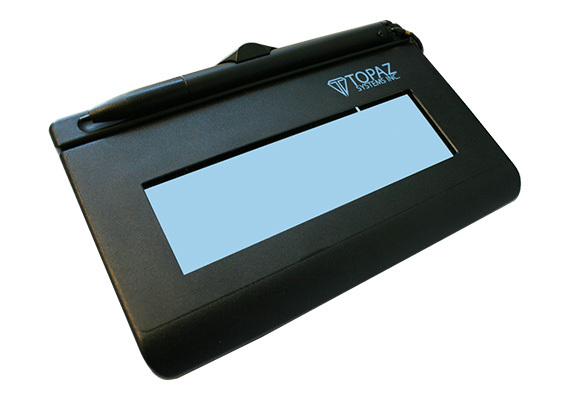 Signature pads must be purchased directly from Innsoft and require an active service contract at the time of purchase.